More than one billion people around the world live on less than $1 per day. Poverty like this often leads to exploitation, and many of the most unfortunate victims are women and children. At the Ark Encounter, our vision is to provide for people’s biggest need by sharing the gospel of Jesus Christ and helping people learn and trust that God’s Word is true from beginning to end. But we also aspire to help provide for people’s physical needs around the world. One opportunity we have to make a difference beyond the Ark grounds is through fair trade with partners in more than nine countries around the globe. 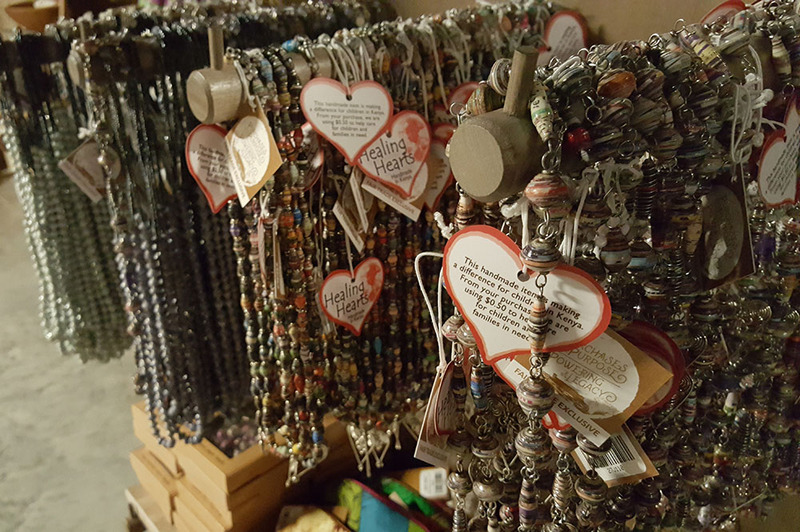 Fair trade is a buying relationship that creates opportunity for economically disadvantaged artisans in the developing world by providing a sustainable market for their handcrafted products through long-term buying relationships. 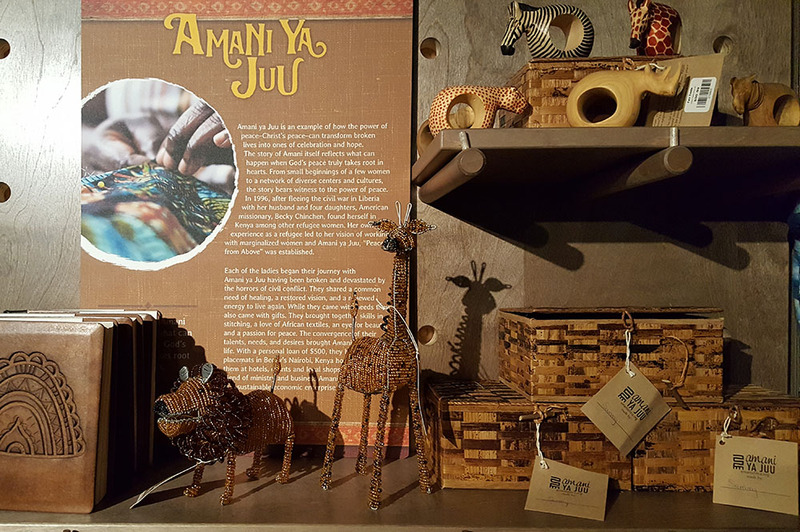 These extraordinary and unique handcrafted products are available at the Ark Encounter gift shop where your purchase of these products directly supports impoverished people around the globe. Plus many of our trade partners are also ministry partners who wholeheartedly agree with our mission to “obey God's call to deliver the message of the gospel, individually and collectively” and are actively sharing Christ in their sphere of influence. 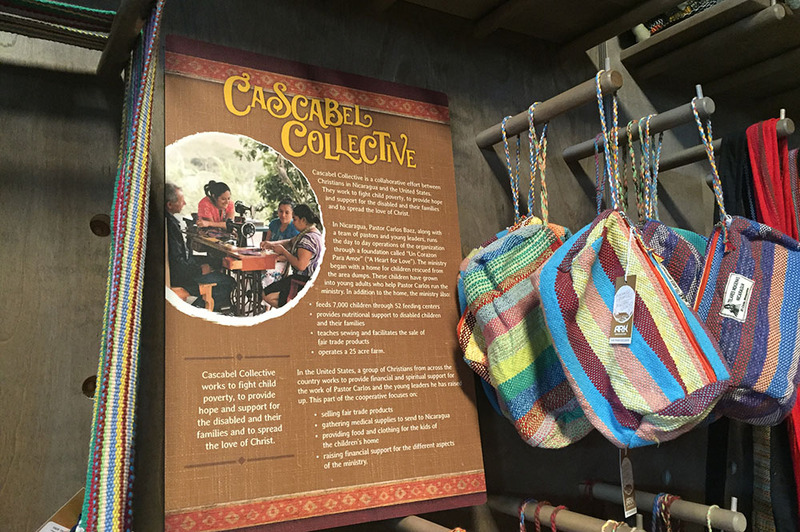 What Kinds of Products Will You Find at Ark Encounter? 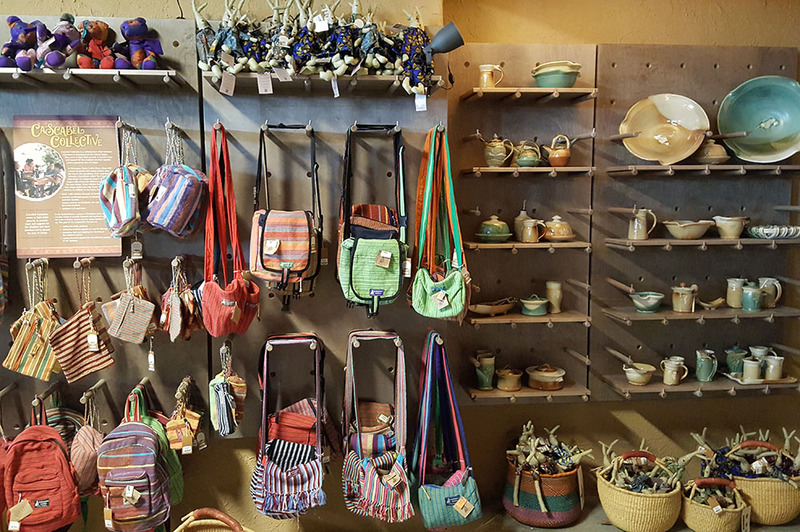 Purses, jewelry, stuffed animals, baskets, journals, kids toys, textiles, wooden spoons and bowls, musical instruments, and Christmas ornaments are some of the beautiful goods you’ll find at the Ark. 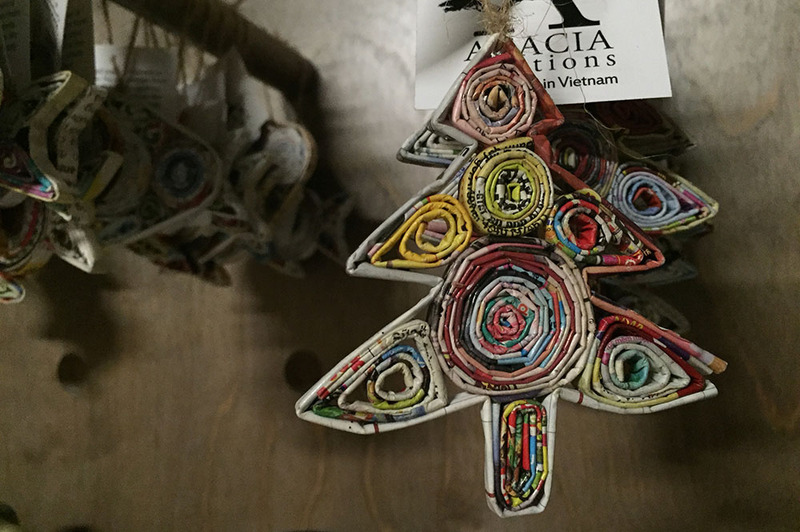 These products come from countries such as Kenya, Nicaragua, Thailand, and Vietnam. 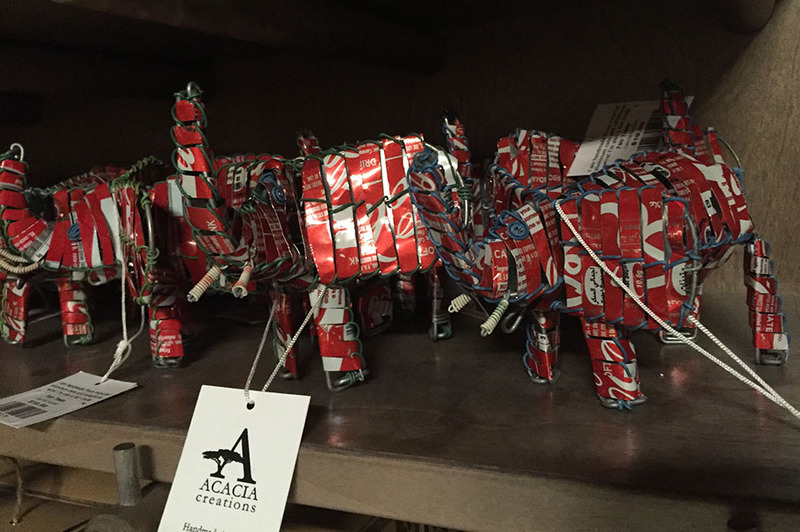 Isn’t it cool that, after visiting the beautiful handcrafted life-size Noah’s Ark, you can purchase beautiful handcrafted goods like these that benefit people around the world? But as we like to say, make quick decisions when you visit our gift shop! Since each of these products is completely handmade and unique, it will be impossible to find the same thing again. Previous Article Top Seven Words to Describe the Ark Next Article Why Work at the Ark Encounter?